Here’s the recap of the news and updates we think you care about. Cover photo by Jelena Rudi. Since rolling out the store feature just a few months ago an increasing number prominent brands have chosen to build their stores on Voog, including Lentsius clothing, Lõvi Lõvi Lõvi T-shirts, Reet Aus upcycle fashion, Stella Soomlais leather bags and many more. Product variants. 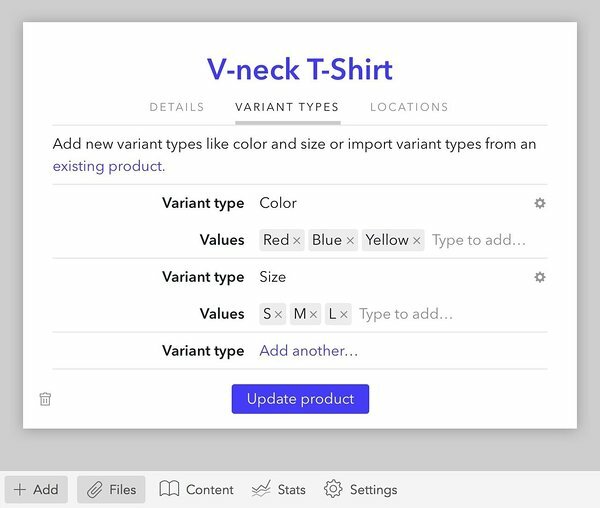 You can now sell variants of your products that differ from each other by color, size or any other parameter. Add different price to each variant if you wish. It’s multilingual. Easily translate your product names and set up invoicing in different languages. Voog is the easiest tool for managing multilingual online stores and websites. New templates. 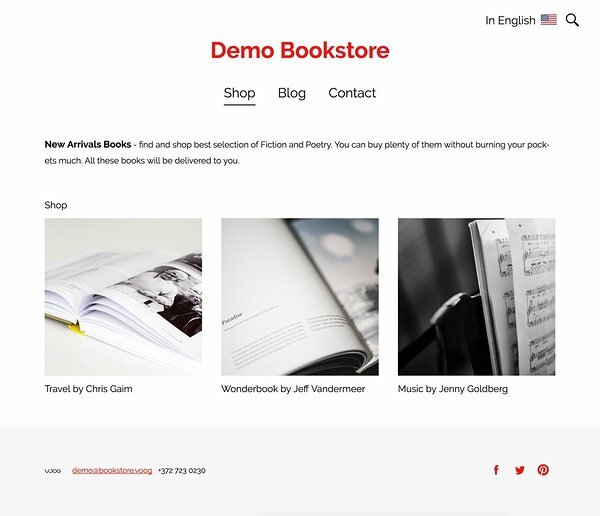 We’ve added four new online store templates to make it even easier to get started with e-commerce on Voog. Here — take a look. Let us help you set up your store! If you need assistance or simply want to share your ideas and feedback then drop us a line at support@voog.com. We’d love to hear from you. You can read more about our online store feature from our earlier blog post and the store minisite. Some of the most renowned Estonian bands like Trad. Attack!, Erki Pärnoja, Elephants from Neptune and I Wear* Experiment are managing their websites on Voog. You can read more about our collaboration from our recent blog post "Musicians and Voog". 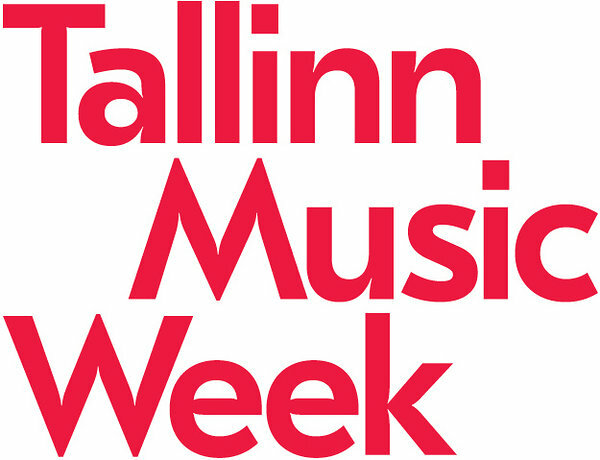 We’ve teamed up with Tallinn Music Week to share our know-how with upcoming musicians. We’ll be there at the festival talking about how to successfully promote your brand in the online world. Want to know more? Contact Veiko for the details. 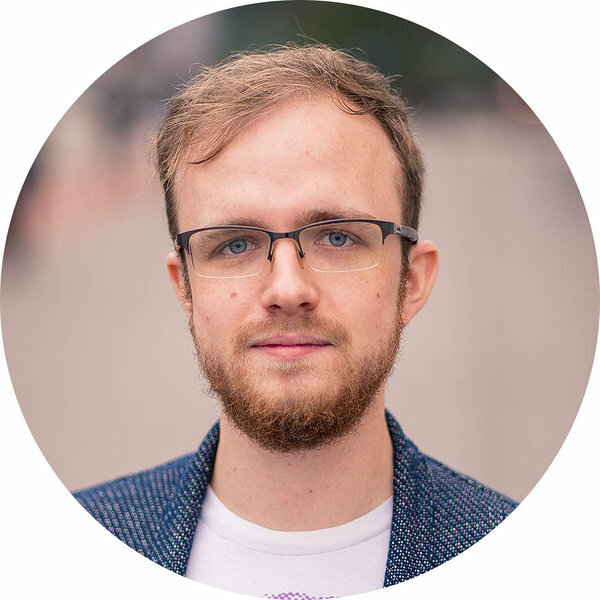 Our team has grown by three amazing people whose skills are now in heavy use to make using Voog even more pleasant experience for you. 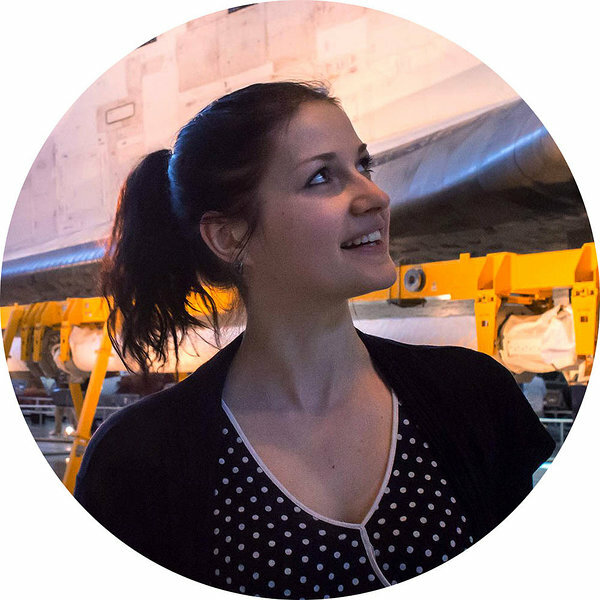 Kersti is a superwoman with amazing capabilities — she has taken over the leading of our support team and from what we've seen she is doing fabulous job. A small tip: if you ever feel like thanking her for the good job, know that her favourite flower is rose. 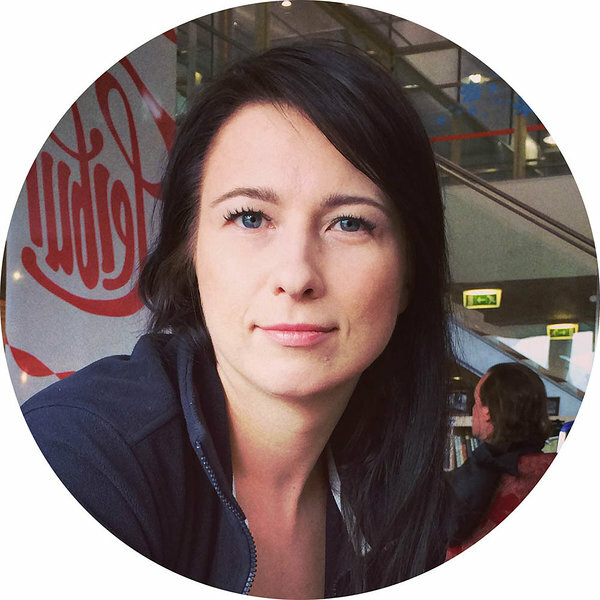 Merle is the newest member of our team and she is helping Kersti to handle the tons of emails we receive every day. An interesting fact — when the stress is getting intense she will reach to her headphones and listens mellow-toned James Bay. Stepan who is now one of our youngest employees and another pro in our front-end development. Currently doing his MA he uses his free time to organise the Japanese Anime festival JaFF. Voog comes with a 30-day free trial period, you should try it. During the trial period you can set up your online store, add product variants you want, try out translations and every other Voog function. Click on a button below to get started.